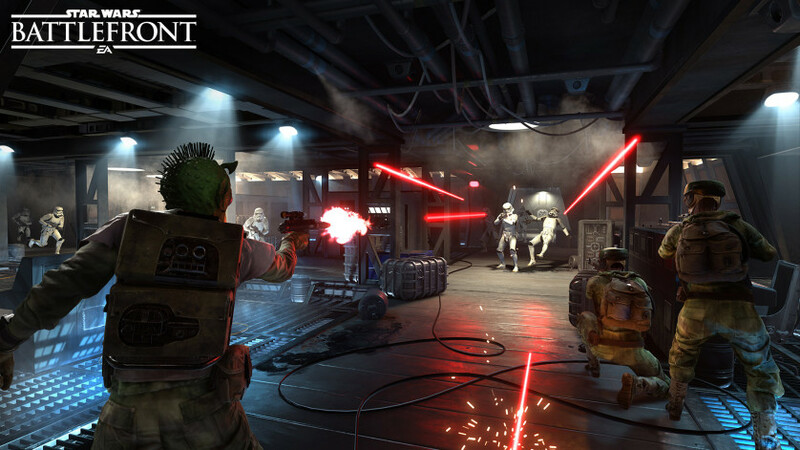 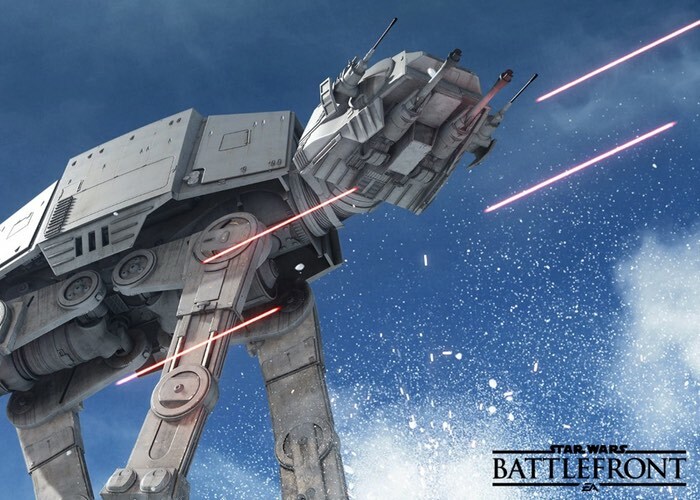 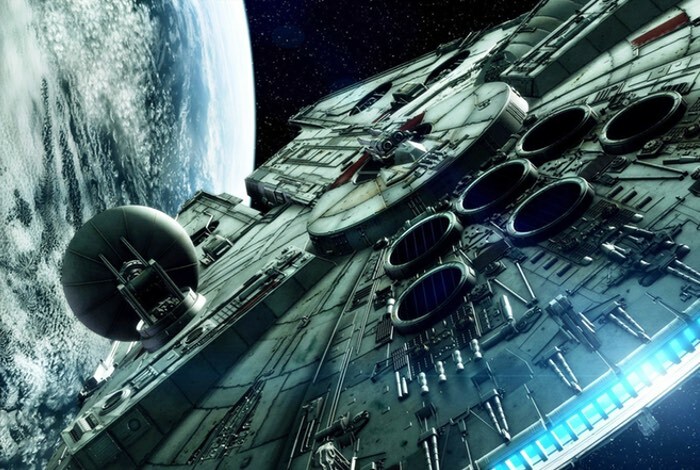 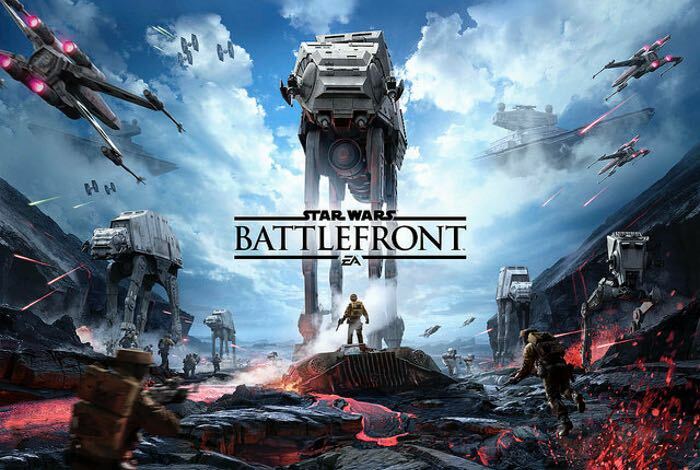 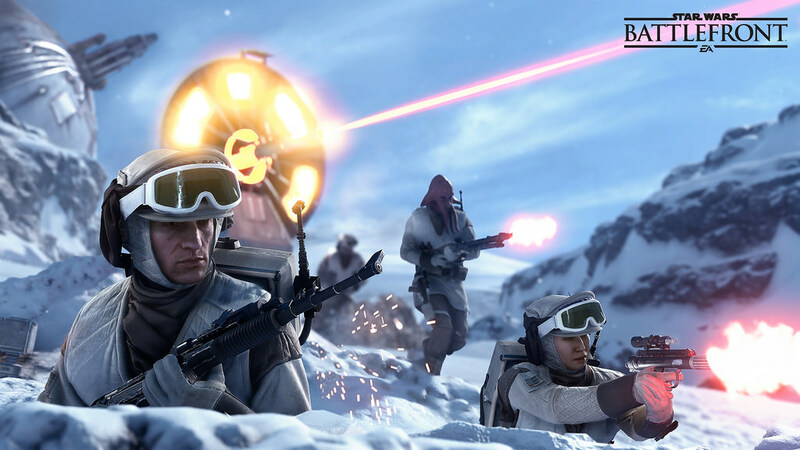 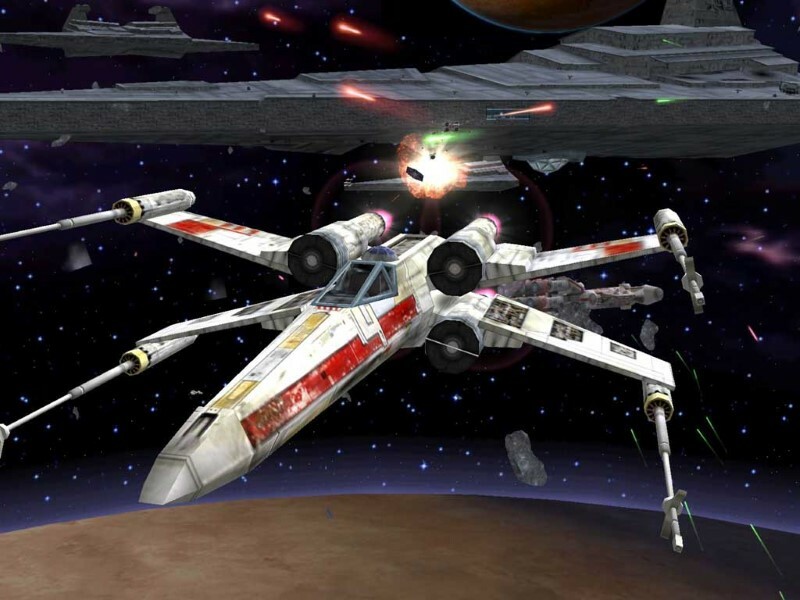 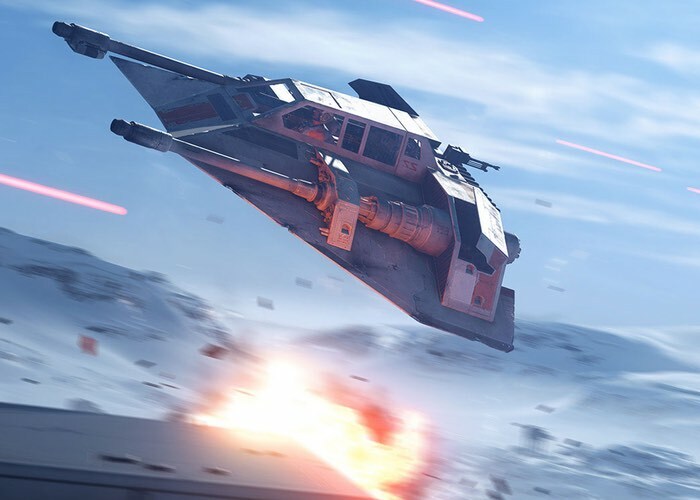 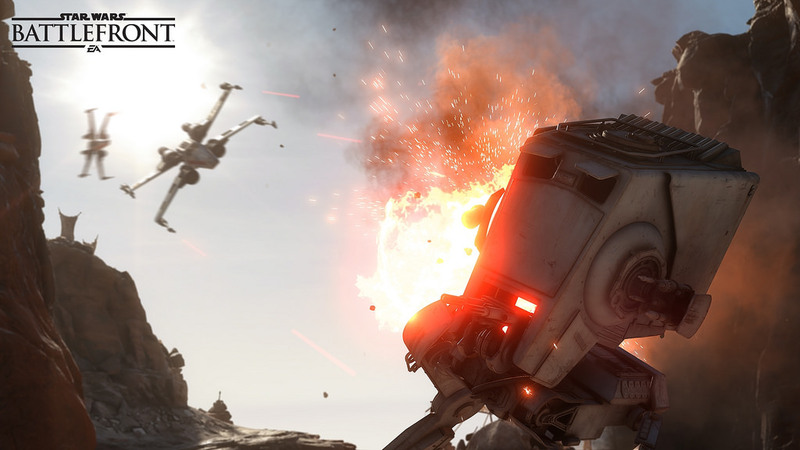 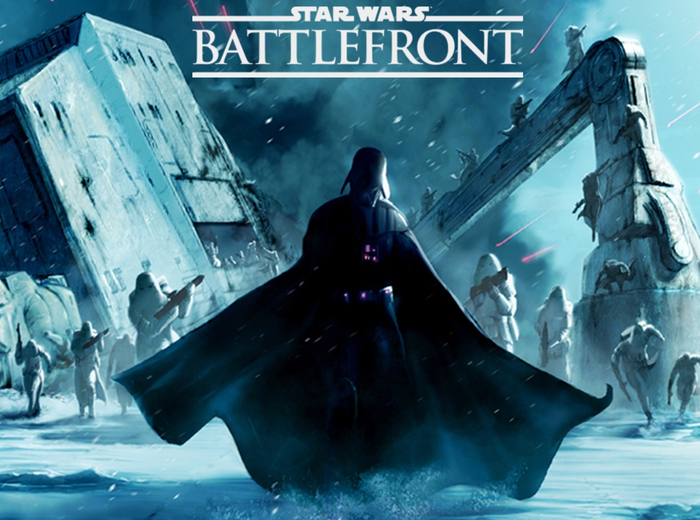 EA announced in a conference call that a sequel to Star Wars Battlefront was slated for Fall of 2017. 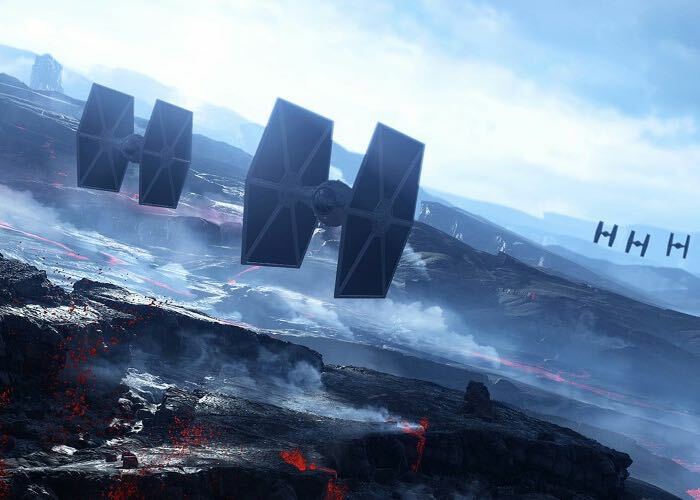 Polygon writes that EA’s Blake Jorgensen said as much when he said the game can be expected “a year from now”. 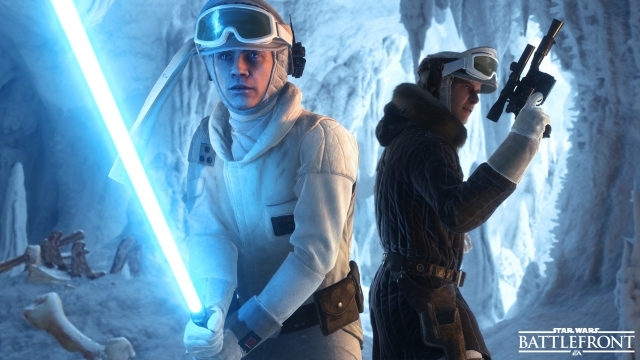 We can hope that DICE wakes up and brings back the gameplay that made the first two games in the series so popular.